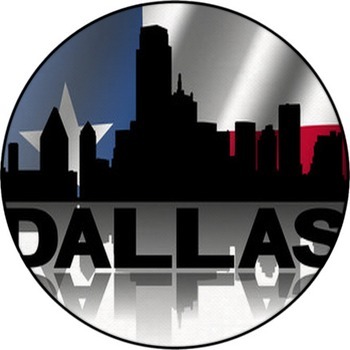 Texas is ranked the second largest state of all the United States, but Texas is still not to be messed with. 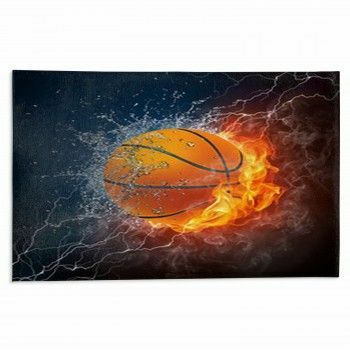 It may be second in size, but its country essence and cultural variety are larger than life. 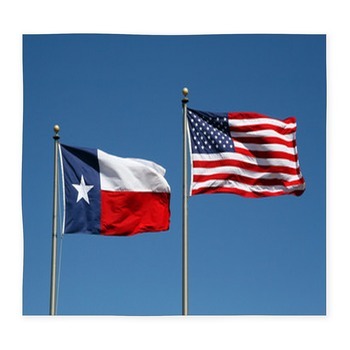 A Texas flag area rug in red, white, and blue in the shape of the grand state of Texas would prove your resolute support for your home state. 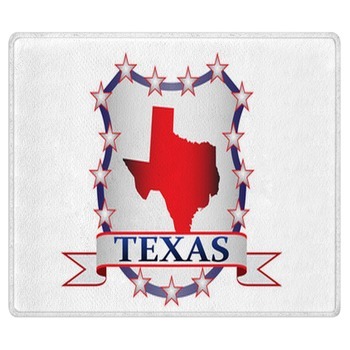 Look for numerous designs that showcase your favorite city or cowboy spirit on a unique rug. 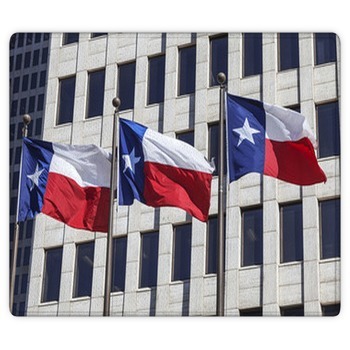 Fort Worth, Austin, San Antonio- all great cities to display with a Texas Flag as the background displayed on your new carpet rug. 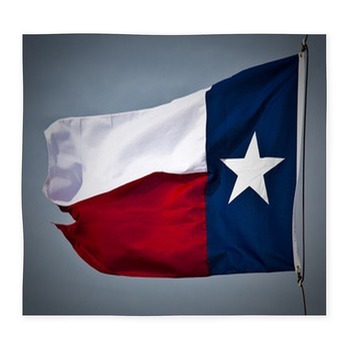 Accent any room in your house by decorating around an awe-inspiring flag of Texas. 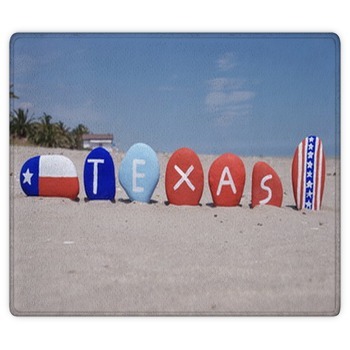 You can choose from a west Texas road sign, or a cowboy on a horse, or even rodeo gates welcoming a crowd. 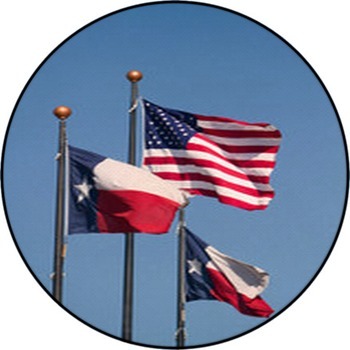 These are just some of the many unique Texan designs that show off the inspiring state of Texas Flag. 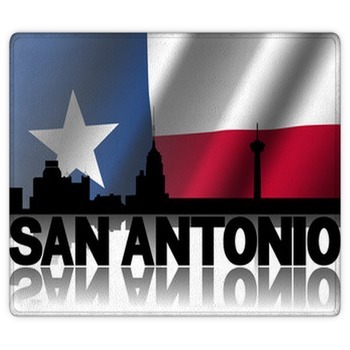 The patriotic colors of the U. S.
flag over a city skyline, or embedded into a map of Texas will compliment any area rug. 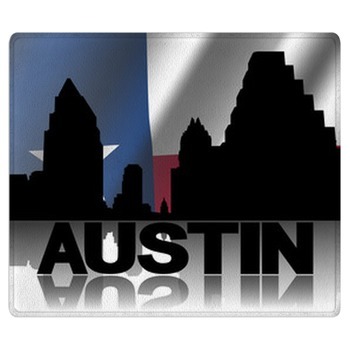 The state of Texas has much to offer with amazing mountains and beautiful hill country as well as breathtaking coastlines. 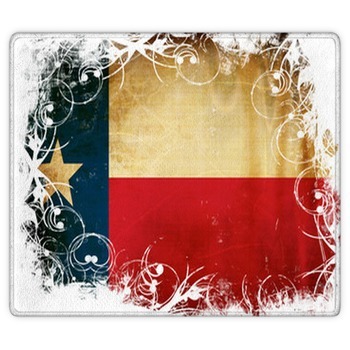 You can personalize any picture of your own and have it displayed over top the Texas Flag background on your rug. 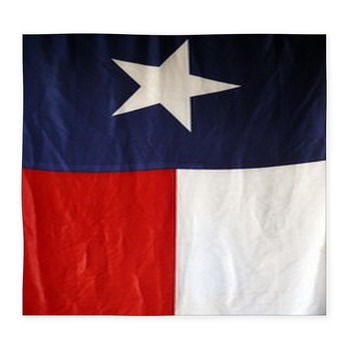 To be a true Texan you must display a bit of your devotion. 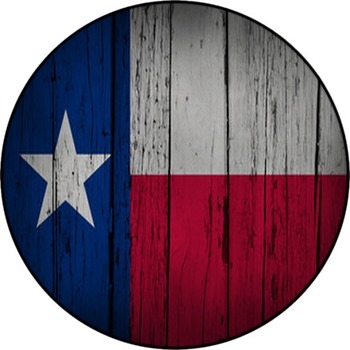 A simple button image of a flag or an elaborate flowing blazing star can be imprinted on a plush rug to enhance your pure Texan home.